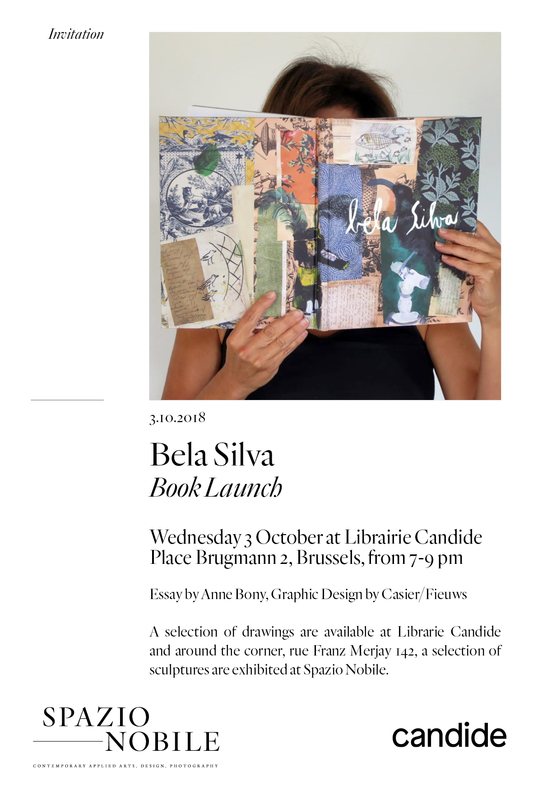 Bela Silva’s Book Launch, with an essay by Anne Bony, graphic design by Casier/Fieuws, on Wednesday 3 October at Librairie Candide, place Brugmann 2, Brussels, 7-9 pm. 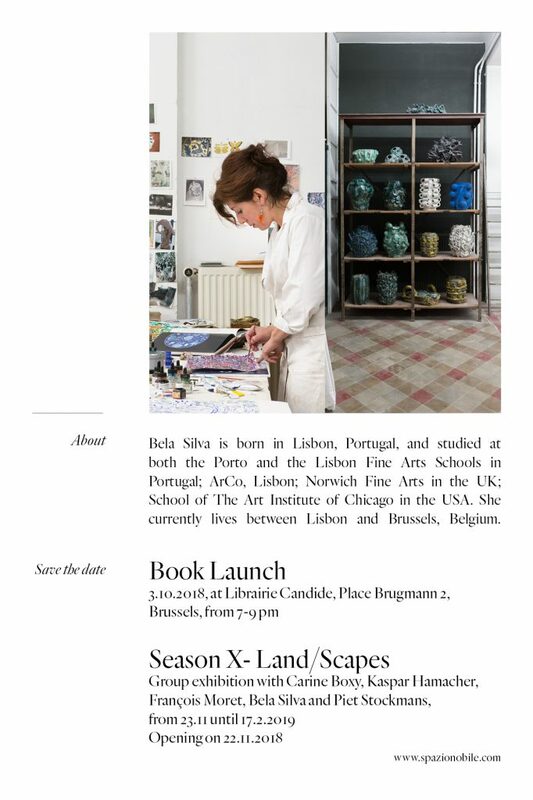 A selection of drawings are available at Librarie Candide and, around the corner, rue Franz Merjay 142, some of Bela Silva’s ceramic sculptures are exhibited at Spazio Nobile. 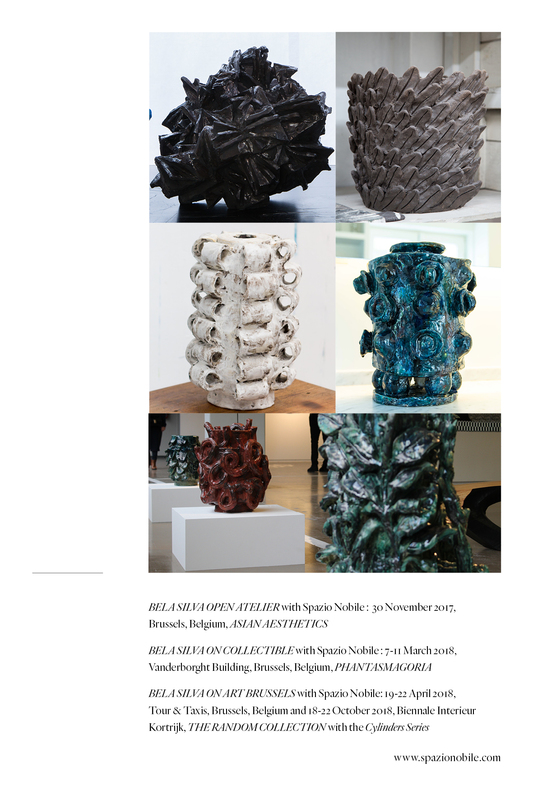 Download the updated catalogue here. Bela Silva is born in Lisbon, Portugal, and studied at both the Porto and the Lisbon Fine Arts Schools in Portugal; ArCo, Lisbon; Norwich Fine Arts in the UK; School of The Art Institute of Chicago in the USA. She currently lives between Lisbon and Brussels, Belgium. More pieces on view on Spazio Nobile.